After the Reuben Sandwich this is now my favorite leftover from a wonderful corned beef dinner. 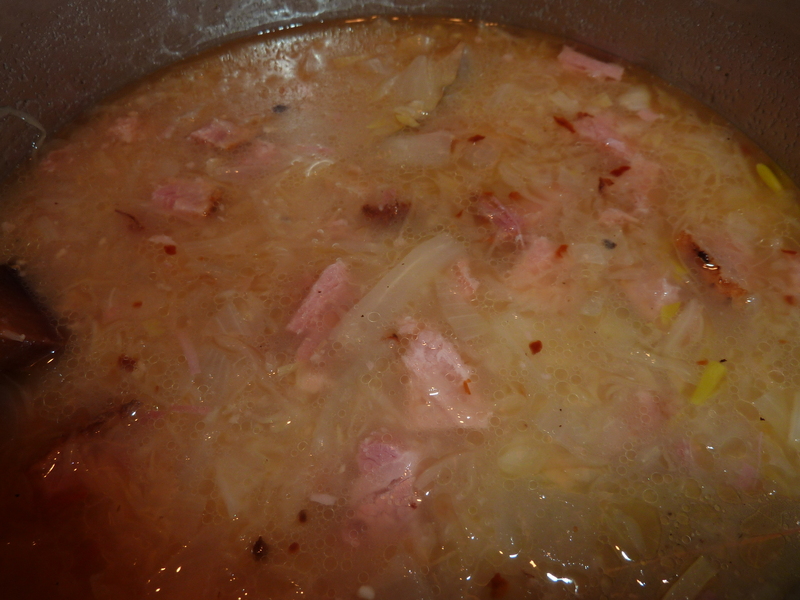 Actually it is so good you will be making more corned beef dinners. 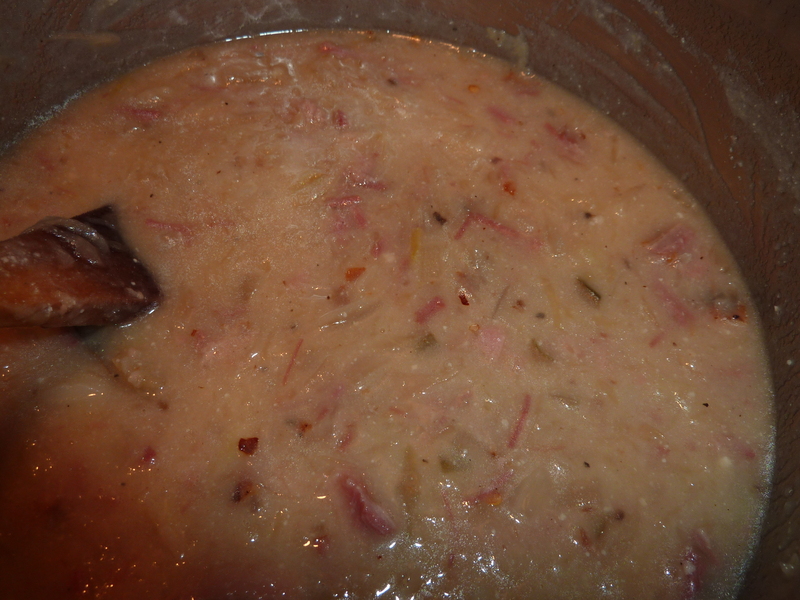 This tasty soup is from Closet Cooking, http://www.closetcooking.com which I always check on what they are making. 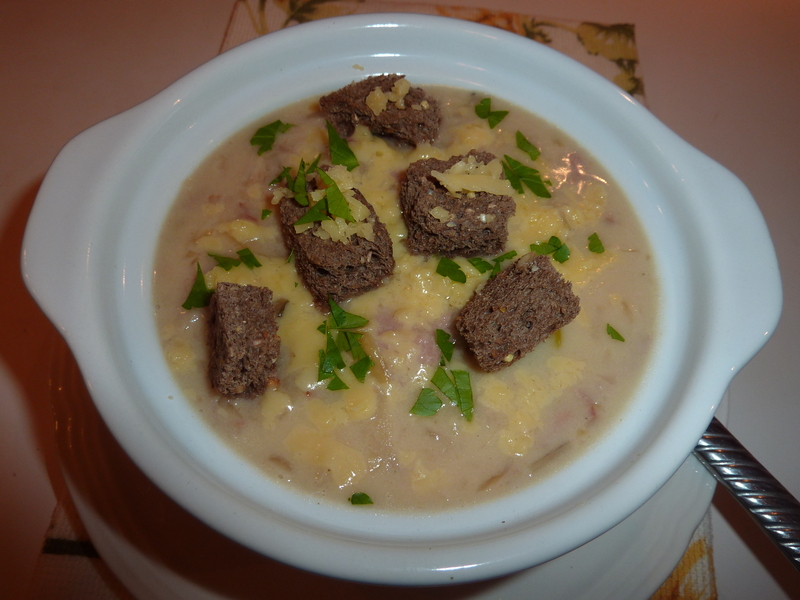 For more corned beef recipes you should definitely take a look. Fantastic idea. Am pinning for next year. I cannot believe you only make corned beef once a year! It is so wonderful. Thanks. 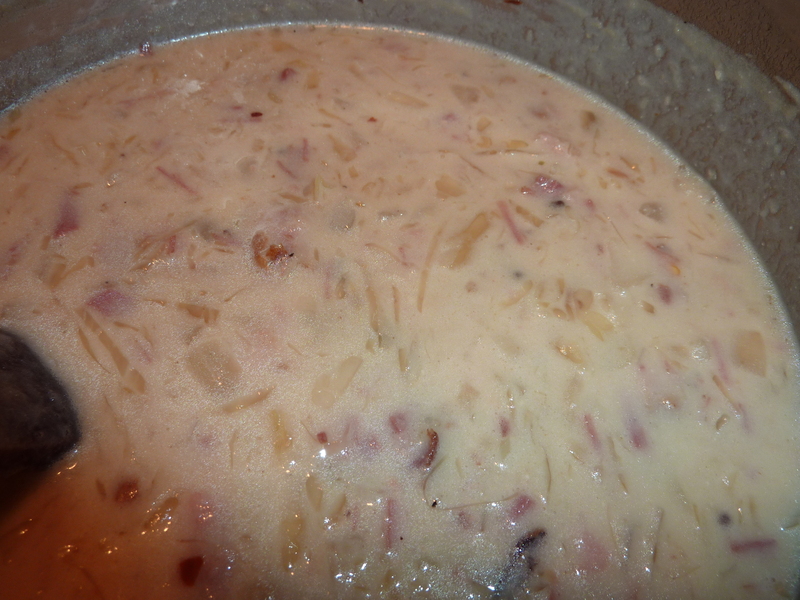 The Polish people have recipes for soup with sauerkraut, kielbasa, potatoes etc, very similar to your soup. I imagine this tastes wonderful.. So many flavors, just wonderful. Thank you for the reminder regarding Polish foods. I shop at a great Polish deli weekly!